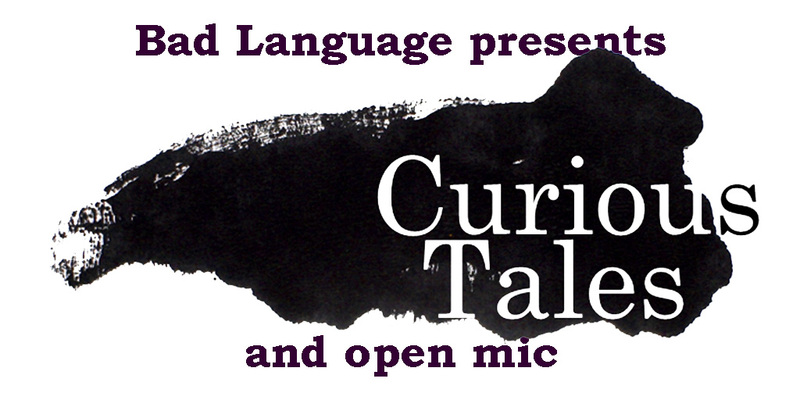 Curious Tales will headline the October Bad Language ahead of the launch of their latest anthology ‘Congregation of Innocents’, described as ‘blazing its own brave path through the weird landscape of contemporary publishing’ by The Telegraph. Richard Hirst and Jenn Ashworth from the collective will grace our stage. Wednesday 28th October 7.30pm at The Castle, Oldham Street, Manchester. Free entry. Click here to join the Facebook event.